Prominent WA owner breeders Bob and Sandra Peters enjoyed success at Belmont last month with a debut winner by Pierro called Action and were back in the winner’s circle with another of his offspring at York on Thursday. 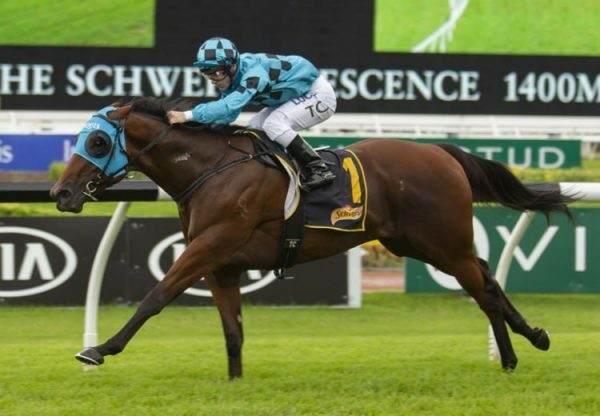 Trained by Grant and Alana Williams, Arcadia Prince (3g Pierro x Arcadia, by Redoute's Choice) was a red hot favourite for the 1100 metre maiden having finished second at his only previous outing at Belmont last season. He lived up to expectation when tracking the leaders from gate one before cruising clear to win by a length and three-quarters. 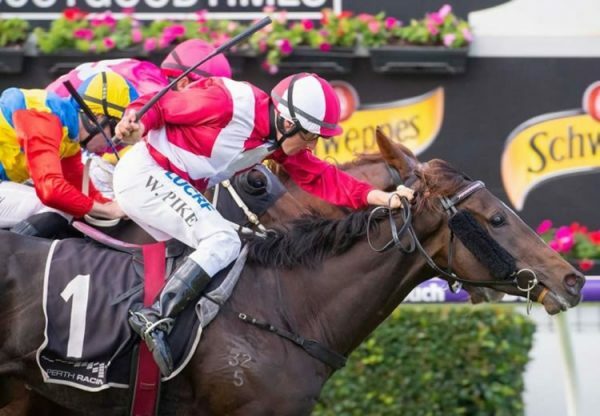 Arcadia Prince is a brother-in-blood to the Peters other Pierro winner Action. 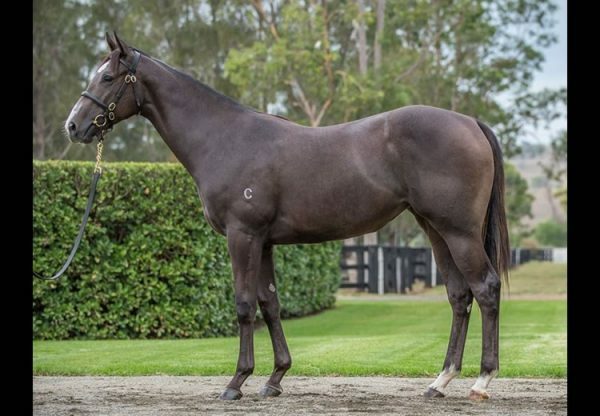 Arcadia Prince is a half-brother to Group II winner Arcadia Dream and stakes-winner Arcadia Rose being the fifth winner from Redoute’s Choice mare Arcadia, a full sister to Action’s stakes-winning dam Broadway Belle. 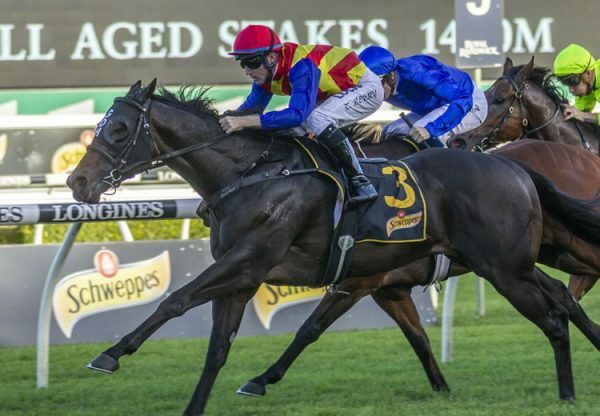 Pierro sired his second stakes-winner last Saturday with Satin Slipper winning the Listed ATC Gimcrack Stakes and stands at a fee of $49,500.